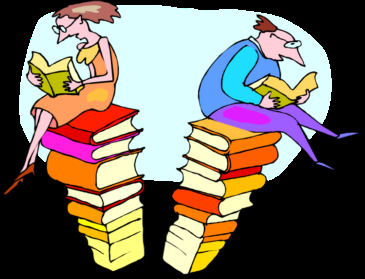 JASNA Hawai`i is starting a reading group with meetings beginning in September, 2017. We plan to meet every other month and discuss works by and about Jane, as well as Jane-related fan fiction. Participation is open to all JASNA Hawai`i members willing to read the books and join in the discussions. Non-members can participate on a space-available basis. JASNA members visiting Hawai`i are always welcome. Check back here for exact dates and locations. If you're interested please get in touch: jasnahawaii@jasnahawaii.org.